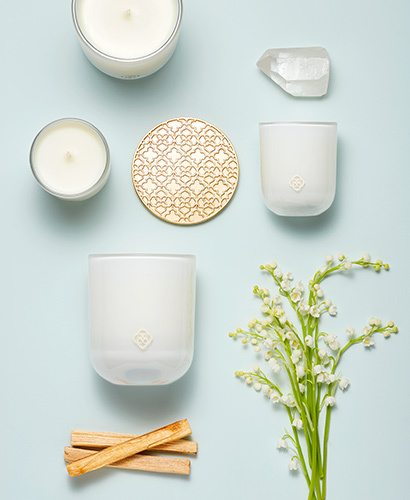 Make the space with Kendra Scott's collection of home décor, ranging from candles and decorative trays to picture frames and jewelry organizers. Our thoughtfully designed decorative home accessories are crafted to be loved for a lifetime. Our advice? Adorn your living room with decorative geodes and gemstone trays, adding a little sparkle and shine to the space. Then place jewelry organizers and decorative acrylic boxes on your vanity to keep your jewels organized and make getting ready a breeze.